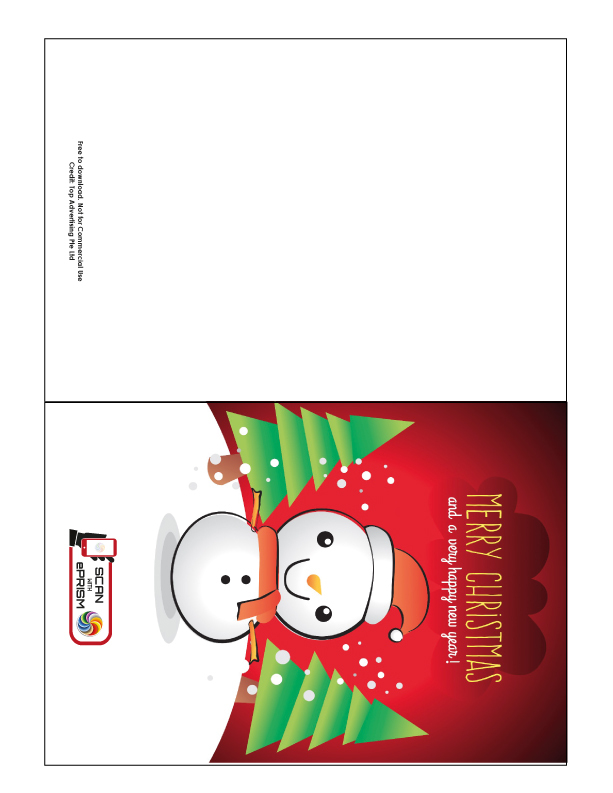 Free Downloads | Top Advertising Pte. 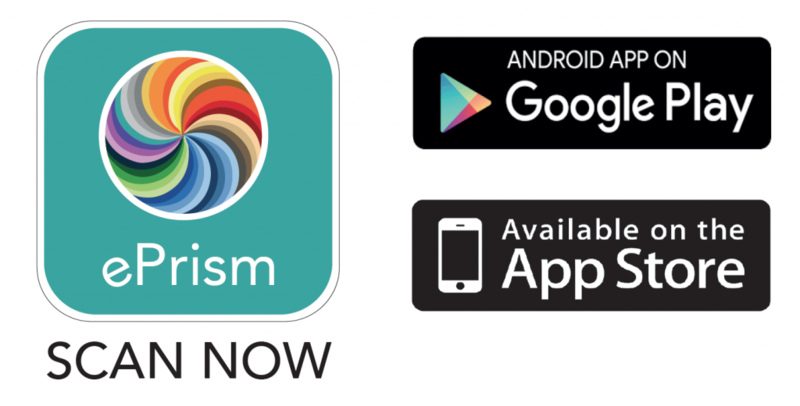 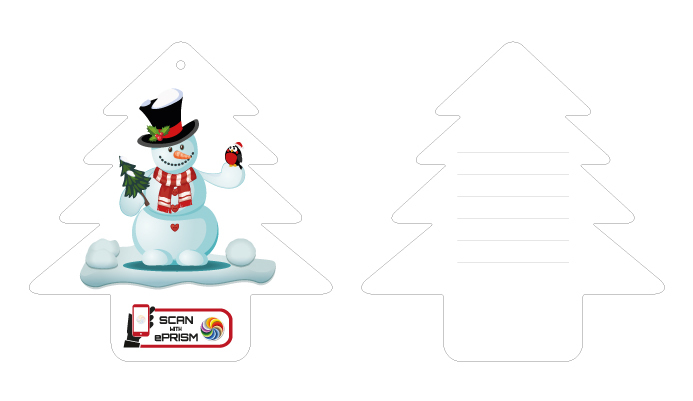 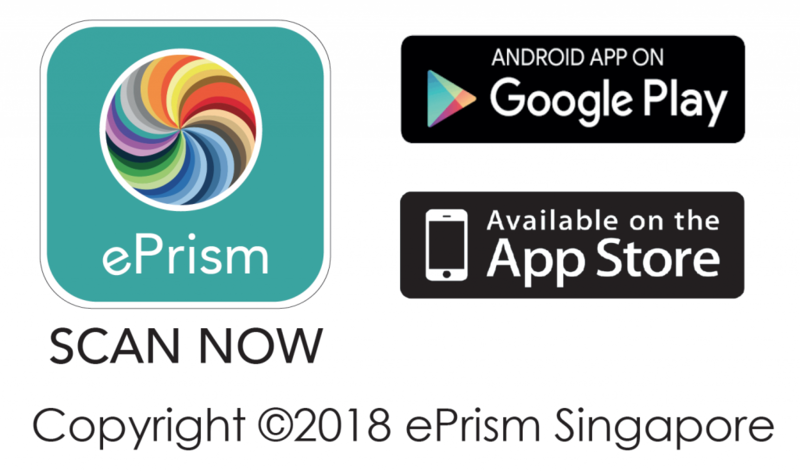 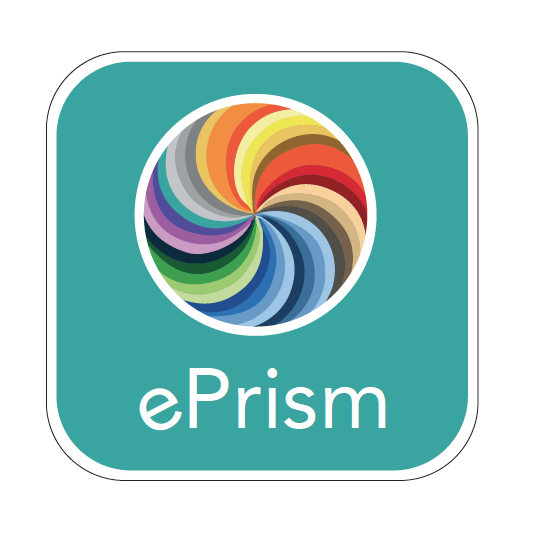 Ltd.
Download App “ePrism” and Scan! 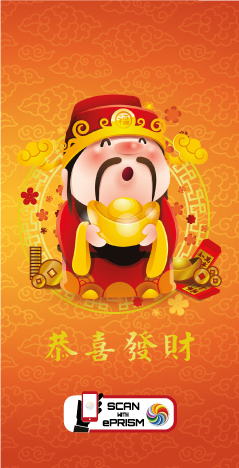 Chinese New Year Ang Bao with Augmented Reality. 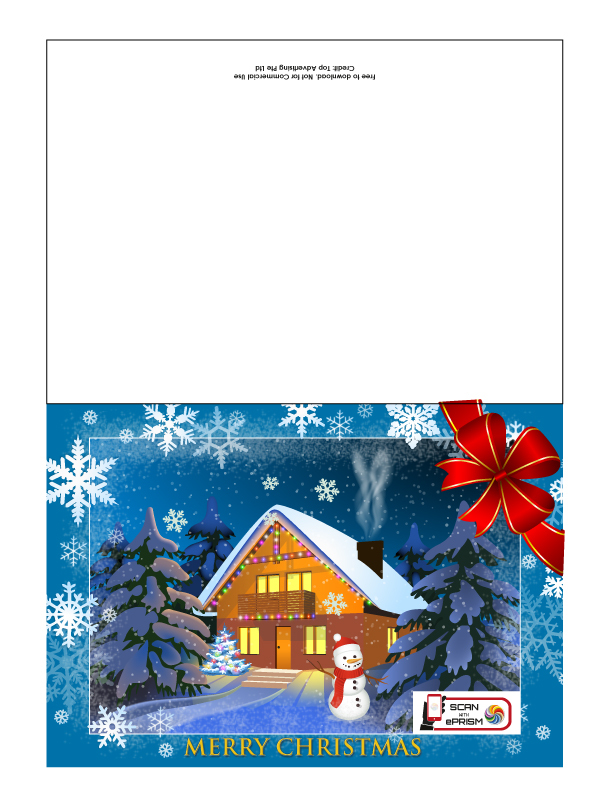 Christmas Cards with Augmented Reality.